Rafa Benitez says that Premier League survival will again be Newcastle United’s No 1 target – as the club is being left behind in the transfer market. Benitez’s side finished 10th in the Premier League last season after winning promotion from the Championship. United’s manager had hoped that he could take his team even higher up the table this coming season. 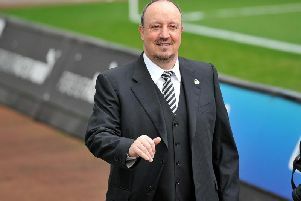 However, Benitez – who was promised “every penny generated by the club by owner Mike Ashley in May – this week claimed that he must sell to buy in this summer’s transfer window. Newcastle’s rivals, by contrast, are spending heavily on new players. Asked if he wanted to push on from last season’s top-half finish, Benitez said: “The reality is the Premier League is difficult, and every year the others spend money and bring new players. Everyone’s spending. “We have to fix a target to stay up – that’s it. Concentrate on staying up, and after that, see where (we finish). “It will be more difficult than last year. Fulham, Wolves are spending. Huddersfield, Brighton ... everyone’s spending, making it more difficult. Benitez wants to end United’s 49-year wait for a major trophy and take the club back into Europe. It will be more difficult than last year. Fulham, Wolves are spending. Huddersfield, Brighton ... everyone’s spending, making it more difficult. Next year the target will be to stay up. 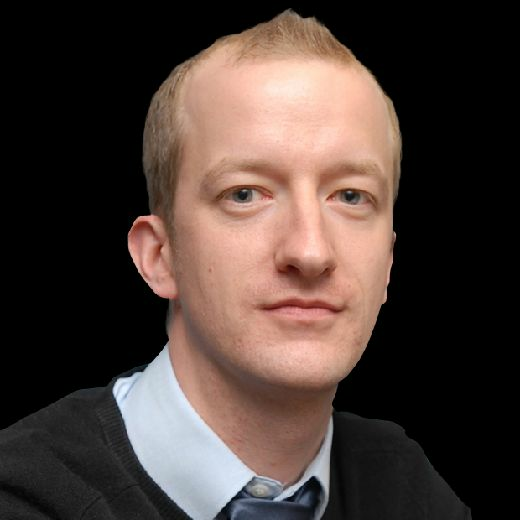 Those ambitions, however, have been checked by billionaire Ashley’s unwillingness to back him in the transfer market. Benitez has been involved in a stand-off with Ashley over his contract, which expires next summer, and the club’s transfer budget. Ashley had wanted Benitez to sign a new deal before discussing his budget. Benitez wanted to know that Ashley’s ambitions matched his own before committing his future to the club. Benitez has closely followed the transfer activity of Newcastle’s rivals this summer. Newly-promoted Fulham spent £25million on midfielder Jean Michael Seri and are expected to sign United striker Aleksandar Mitrovic for around £20million, while Championship-winners Wolves are also investing heavily in new players. Newcastle are in profit so far in the transfer window, and Benitez must move more players to generate funds for further acquisitions, according to Benitez. Asked if the league will be tougher, he said: “Yes, 100%. Fulham and Wolves have big money. “When you talk about the market, you know what offers they are making. They will be stronger at the beginning than Huddersfield and Brighton (last season). Benitez had been considered as a successor to David Moyes at West Ham United this summer before Manuel Pellegrini’s appointment.